At All That Glitters you will find a full menu of services. 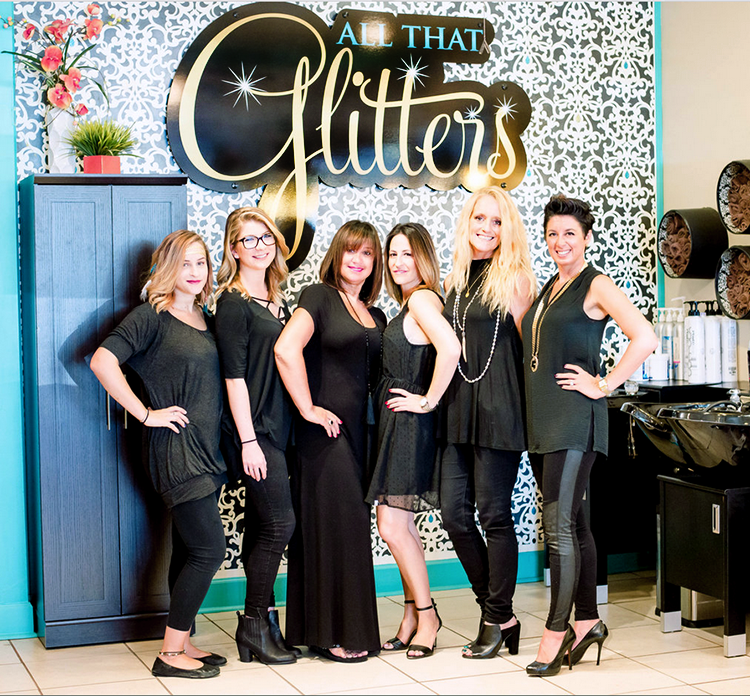 We offer natural nail and pedicure services, acrylic and gel enhancements, spray tanning, a full-service hair salon and complete skin care treatments, including permanent makeup and microblading, and eyelash extensions. We are proud to offer Image skin care products, one of the most well-respected lines in the industry. Another reason to stop by and check us out is our full array of boutique products, home maintenance and mineral makeup lines. The entire team at All That Glitters shares the philosophy that a successful relationship is one that emphasizes high standards of quality and Customer success without all the stuffiness. Laughter is a must here! We love what we do and combine fun in the workplace with serving you the ultimate experience as our guest. 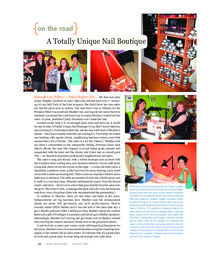 Our Salon is featured in August 2010 edition of "Nail Magazine". Click here to view the article.